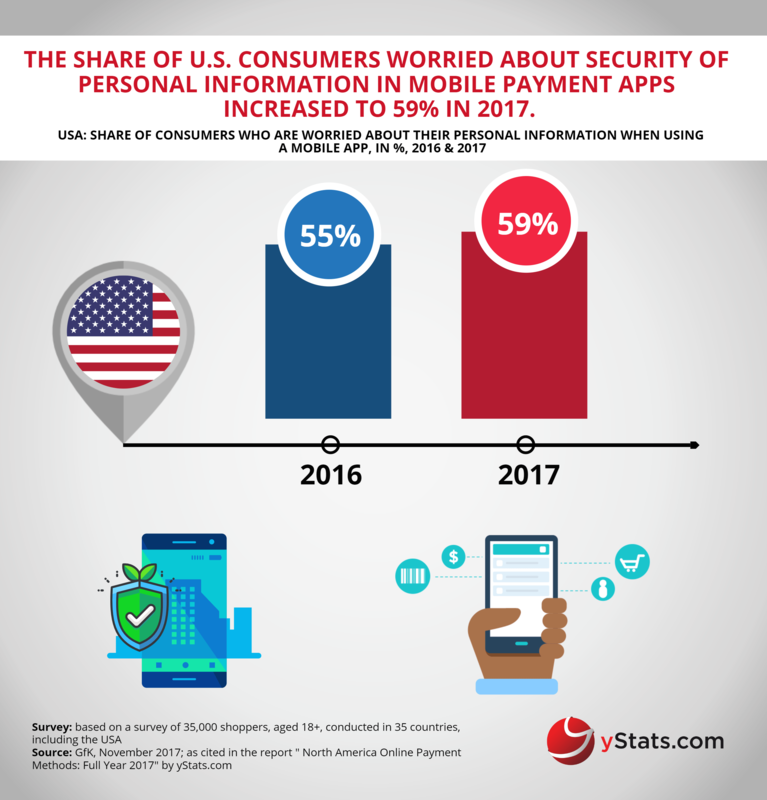 Germany-based secondary market research specialist yStats.com has published a new market report, “North America B2C E-Commerce Market 2018”. 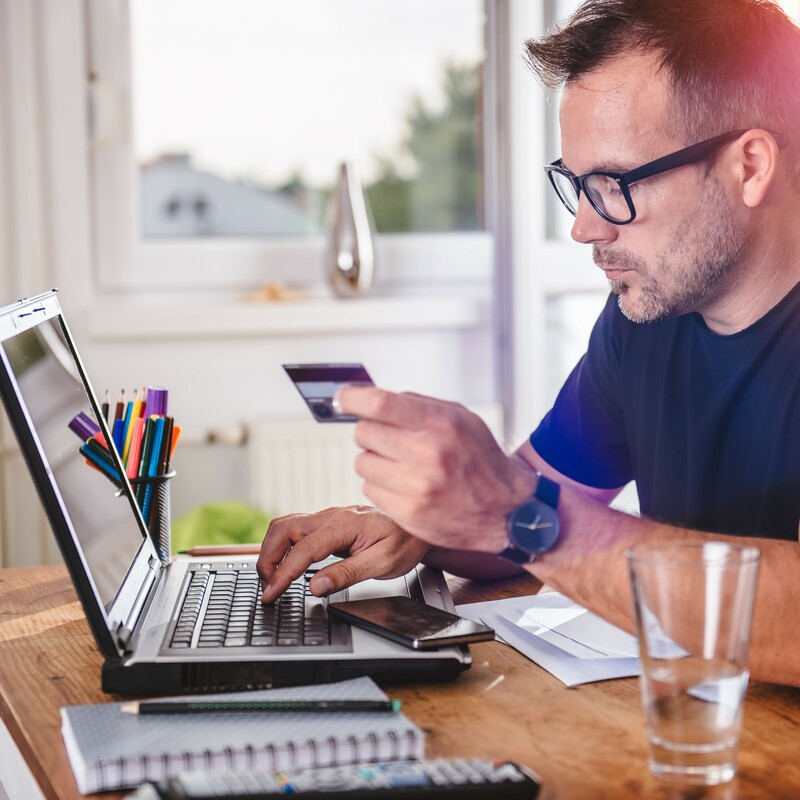 According to research summarized in this report, online retail in North America is forecasted to evolve at double-digit rates from 2019, spurred by mobile commerce, omnichannel shopping behavior and new technologies. 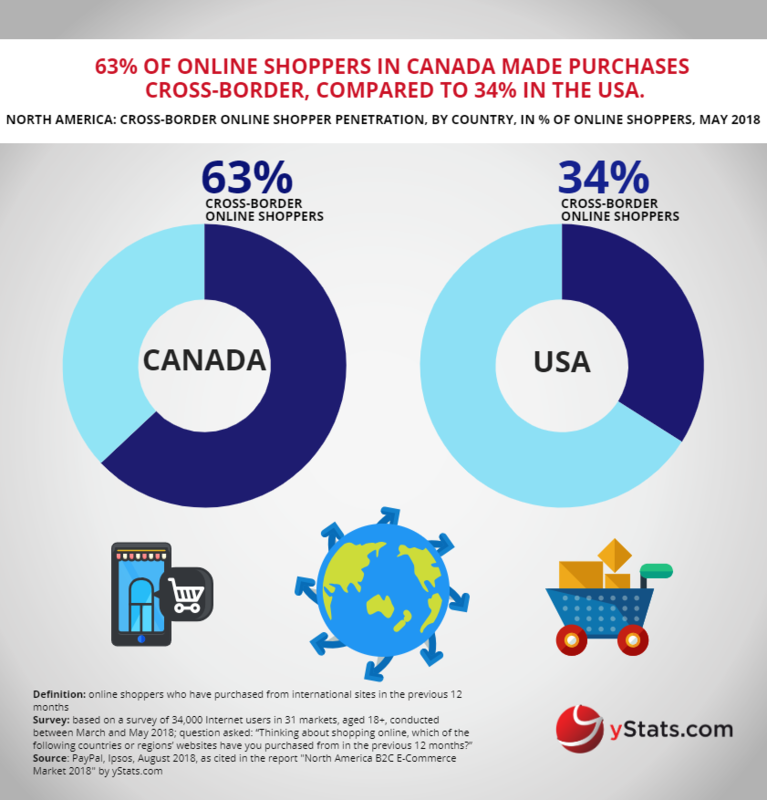 B2C E-Commerce is expected to show positive dynamics in both economies of North America.